I come back to this set at least 3 times a year. what is this amazing tune!!!? 09. @ochristopholusyangus: seriously, still holds up as one of the best sets I've ever witnessed. Cant believe how terrible tritonal sets are today compared to this gem. i miss edm sets like this..
Love this right here ;) what track is it ? So did thus track ever get released yet??? TAKE YO PANTS OFF!!! TAKE IT ALL OFF OH YEAH!!!!! I was here ;) never felt anything like it before!! 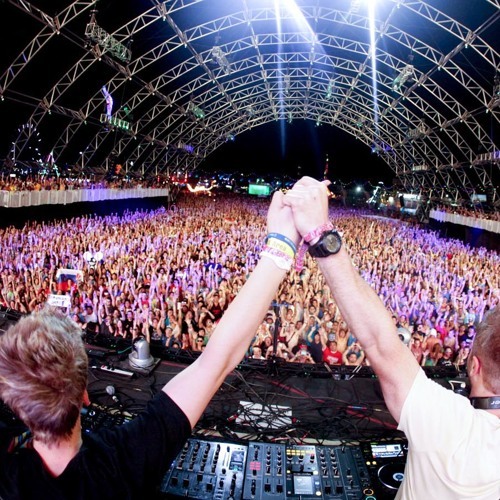 Good music, quality, happiness in the air...THIS IS TRITONAL!